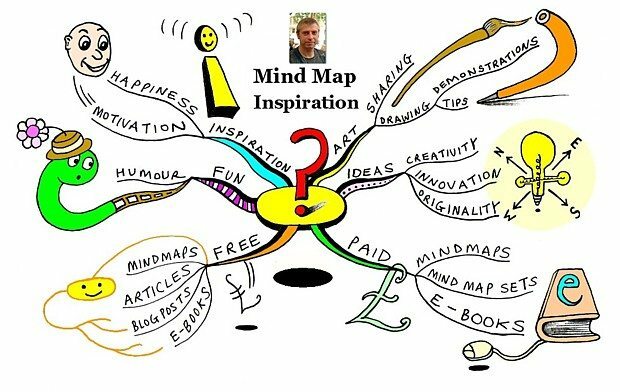 The E-Books below are designed to help you create stylish and artistic mind maps of your own. In this 101 Page E-Book I share how I create ideas and help guide you towards the land of infinite possibilities – you will never be stuck for an idea again! Are the signs true for you in your experience? Explore the “Signs of Awakening” for yourself and see.